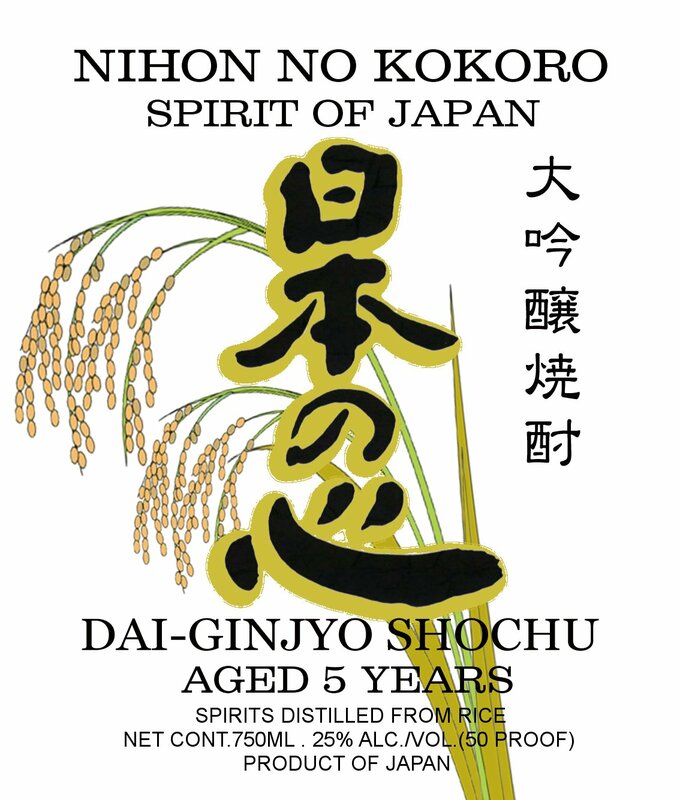 This Dai Ginjyo shochu is distilled using the sake lees resulting from production of Kitaya Kansansui Junmai Dai-Ginjyo sake. 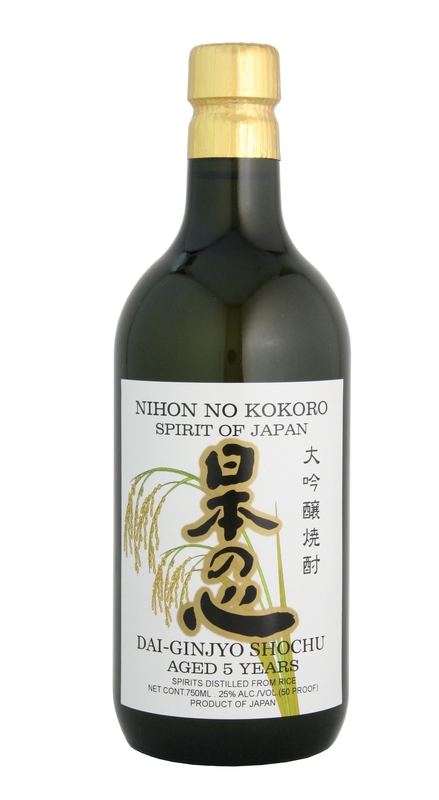 Before being bottled, the shochu is tank-aged for 5 years. Superb nose, moderately bodied, with a smooth mellow finish.